Events, Upcoming Films and Fall Updates! It took me a while to sign in to my blog here. There are so many media communication sites. I get communications coming from all sides. Email is still the best way to contact me but even that is getting more complex. This morning we had a great breakfast in what use to be a train station in the late 1800’s early 1900’s. The chill today is perfect for all the football on deck. MSU, my alumni school plays in a few short hours. Lions on Sunday plus last regular season soccer match before play offs. It was another grinding week but extremely productive. Let’s look at a few of the wins this week. 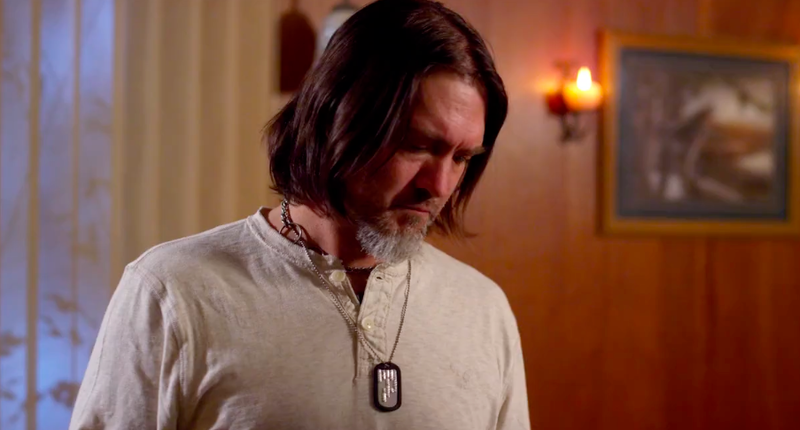 I’m working the last few pages on “Chasing the Star” our follow-up biblical drama. I was so happy about how the “40 Nights” script evolved and how it translated to the screen. This follow-up has distribution and it appears all our funding commits are in place. So we are looking to return to AZ and film our second film for Lightworx Entertainment. “40 Nights” has been exciting because we are now seeing dialogue cleaned up/balanced and environmental sound design. I got the signed paperwork on our licensing deal for management of merchandising. This movie should be complete end of November. Now we have a partially funded western also being distributed worldwide by Lightworx. Not only will it be a feature film but used as a pilot for a TV series that we hope to shoot in Michigan. We have been in talks with several actresses over a lead role. Also some great Hollywood celebs may come out to participate. Funding talks continue and we have a real strong shot at doing this film before the holidays hit. Development talks for films beyond April 2016 are underway but I also have a few projects to act in that I’m watching to see when their schedule lands. The C.U.J.O. movie has been talked about prior and also my management is targeting a strongly anticipated TV series. Not sure if we’re looking at a guest starring or being a regular but I would be happy with either one. 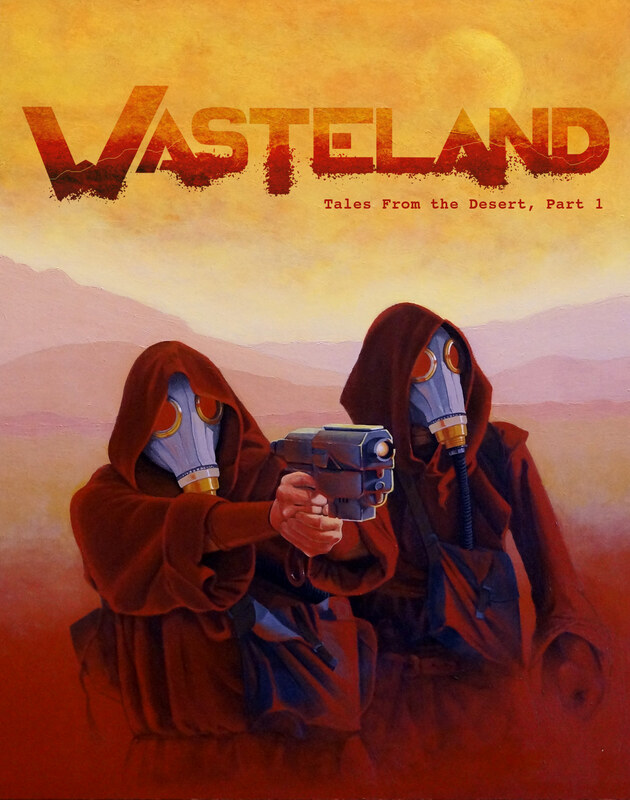 WASTELAND poster is being sent and the director has been trying to target festivals that focus on Science Fiction. I also want to get updates on THE TERRORIST (Release dates) and DEAD QUIET (Premiere dates). 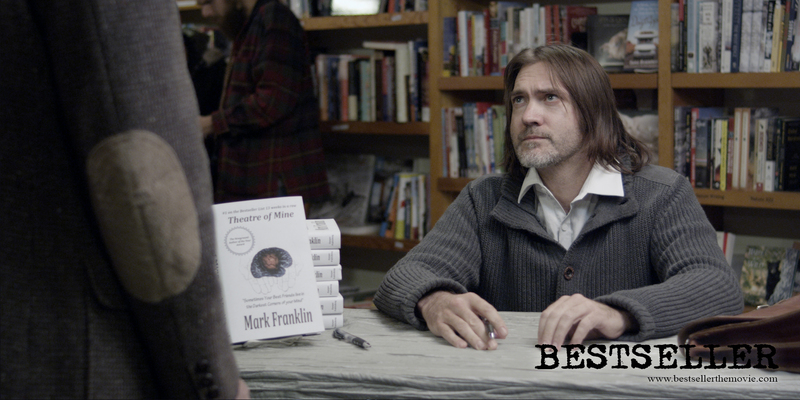 “BESTSELLER” is having an event showing at the Wrought Iron Grill in Owosso, Michigan on November 1st. An EVENT PAGE coming soon! “BESTSELLER” is also being delivered to our distributor as is “Donors” so when I have release dates I will let everyone know. In Lansing, MI we are kicking off a monthly CDI film screening starting in Oct. 15th at Sanctuary Spirits in Grand Ledge. 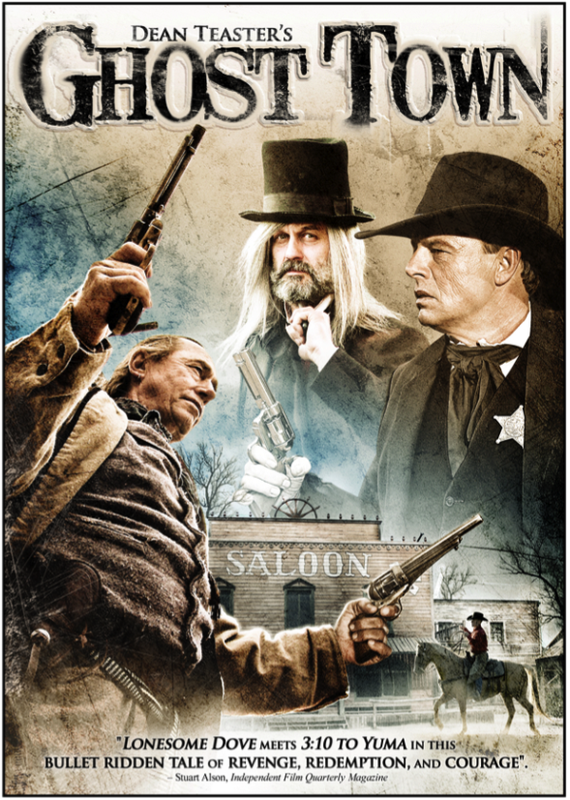 I think it is $5.00 cover at door and the opening film is “Dean Teaster’s Ghost Town” – a smoky mountain western. It pits the two mountain men from DELIVERANCE – Bill McKinney & Herbert Cowboy Coward against one another. I think Sanctuary Spirits will have some great whiskey specials. They have an apple and maple whiskey that is really good. I love their gin also. Not only can you have drinks there but you can buy bottles to take home. EVENT PAGE COMING SOON! We will provide more ways for you to see this fine film in the weeks ahead. In summary…working hard to finish up and deliver our current slate. We have some of the next slate funded and working on the ones after that. We are at a good place – working with distributors and making films to release directly into the marketplace. I’m really enjoying this new work flow. We will finish up this slate of films and look at moving to a few larger films. Patience is a virtue. Have a great weekend and spend some time with friends and family.